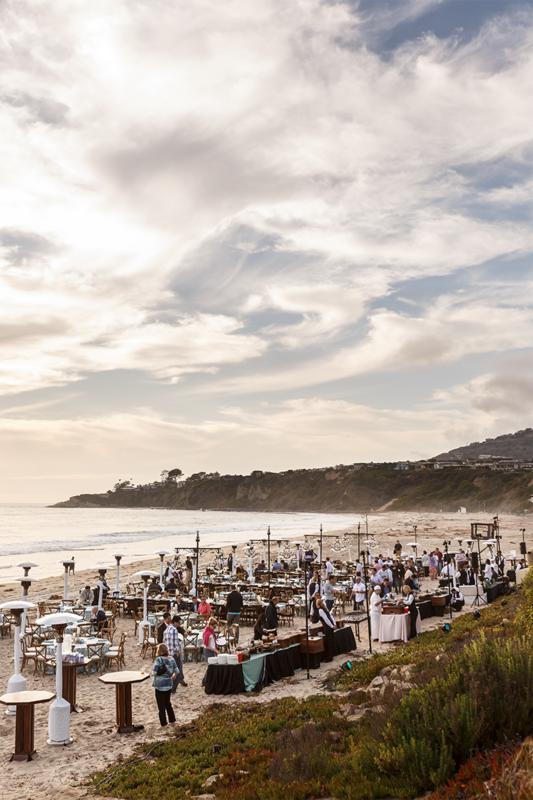 Happenings | Event Planner - Event Production - DMC - Los Angeles | Bixel & Co. This past weekend, the Bixel Team proudly put together a concert event in our nation's capital. 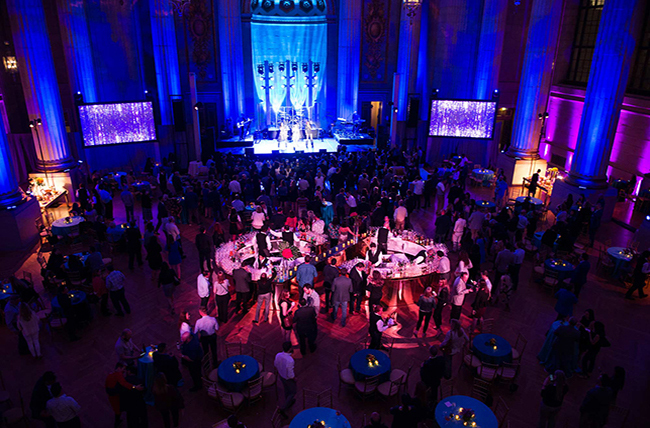 The Andrew Mellon Auditorium, a Neoclassical masterpiece, was the perfect setting for this reception + dinner + concert event. We hired the acclaimed R&B group En Vogue as the headliner to close the evening - a spectacular performance. Click here to see more photos of this event. Join our newsletter to find out more about Bixel & Company events and intriguing Los Angeles happenings.